Custom Cabinets Langley | Reviews | QC Designing Quality Cabinetry Inc.
With 25 years in business, our customers continue to rely on Q.C. Designing to manufacture quality, high end mill work. Q.C. Designing pre-fabricated all the cabinets, fixtures and fittings for my pharmacy renovation. The timeline for the installation was extremely tight. The entire pharmacy was completely gutted on the Friday night on the weekend of the installation. Only the pharmacy shell was remaining. Fred and his crew of people could only start their work on Saturday morning, and they worked very long hours and very diligently to complete their work by Sunday evening. 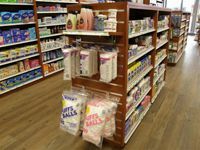 The renovated pharmacy was ready at the start of the business day on Monday morning. I was very impressed by the quality of the workmanship as well as the dedication and commitment to finish the project on such a challenging time schedule. I would not hesitate to recommend Fred Evans to any other customer. Q.C. Designing Inc. built and installed the custom manufactured cabinetry for my Dental and Wellness Centre located in Surrey. I could not be more pleased with the final result! Fred Evans, the owner of Q.C. 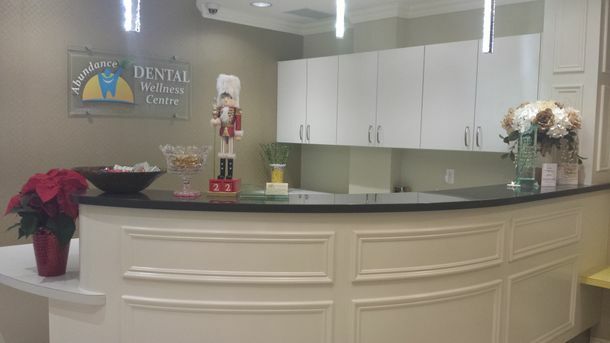 Designing Inc. along with his staff were professional, organized and efficient, completing the high end dental cabinets and reception desk with quality, flawless finishes. They were attentive to detail and time lines. My Wellness Centre is now a beautiful and inspiring space to work in and I welcome my clients/patients with confidence. I would highly recommend Q.C. Designing Inc. to take care of your custom cabinetry as I have experienced first hand their excellent service in finishing our project. Fred and his crew at Q.C. Designing were very professional and prompt. The workmanship was excellent. Fred sat with us and created this amazing bar. The blue countertop is awesome! The product we had installed is beyond what we were expecting. The space was left in ready to use condition. No clean up!